The next Neo Geo game for Switch has been revealed. 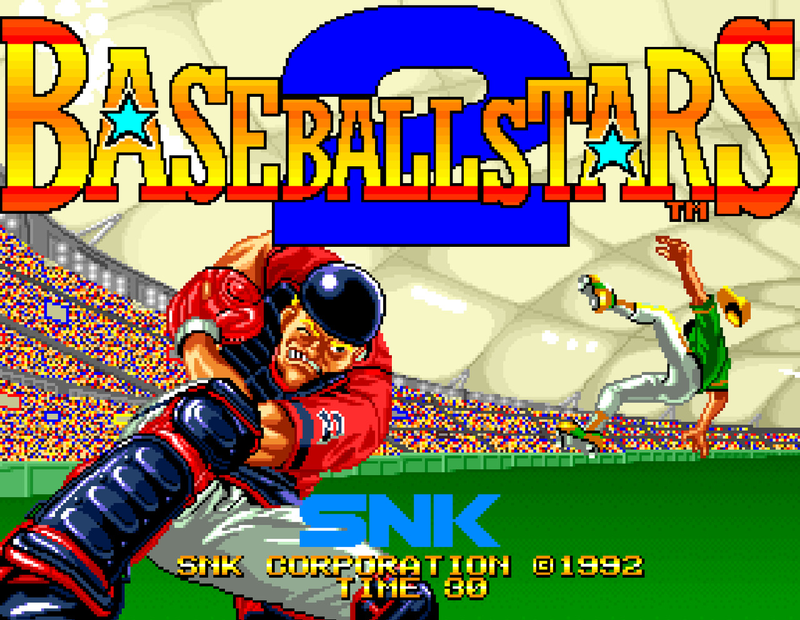 Hamster is going to release Baseball Stars 2 on the Switch on March 21st, 2019. Here's the official blurb offered up on the game.